Having a (Really) Bad Day – and WSET2 Results! Old Vegas Dining is Alive and Well! My First Las Vegas Golden Knights Hockey Game! 2007 Wind Gap Nebbiolo – Can Cali Finally Compete? Yeah, yeah, yeah, I know. I’m a couple of weeks late. That’s okay; I’ve been more or less swamped, both at home and at The Day Job™. We’ll deal with it. It’s finally 2017. I’m so happy and feel that I can confidently state that so far, so good. As of this writing, all of my loved ones – both family and friends – are still on the light side of the dirt, and that’s a great thing. Last year, on the other hand, was taxing. As you may know, the worst thing that happened in my small world was the loss of The Wineaux Guy’s 29-year-old son. When you’ve been friends with someone for 25 years (“just” friends for most of that time), it really hits you. While I’m still feeling the grief, he’s still very raw. Keep him in your thoughts, okay? A family in the Vegas Wineaux Wine Club also lost their son – same age, shortly after – which means that my world has had pure grief, and it still lingers. House in Downtown Napa Calling to me to Fixer Upper it! In my wine world, my most disappointing moment was missing my CSW (Certified Specialist of Wine through the Society of Wine Educators) exam by TWO EFFING POINTS. I’d attended a Guild of Sommeliers (related to the Court of Master Sommeliers) educational session earlier that day and when I had lunch, had accidentally been served a highly alcoholic drink, which, while delicious, did little to help my scholarly mindset and focus. Remind me to make a strawberry lemonade sans hooch. While taking the exam, I looked at questions that I KNEW the answers to, but my brain refused to be fully engaged. Next time, I’ll have a complete day of rest and will be much better prepared. For me, the test wasn’t difficult. I just needed to have “tasted” less Spanish wine and fruit-filled umbrella cocktail. Yes, I will retake the exam this year! The great things that happened were a trip to Napa, where the effects of the 2014 quake were still very much on display, purchasing a new (to me) home, and having The Tough Old Broad™, aka Mom, over to said home for Thanksgiving dinner. Angel, part one of the two-part Crazy Cat Lady Starter Set, gave her lots of love and kisses. Peaches did her usual cat meh thing, which was fully expected. Attending the Pinot & Paella Festival in Paso Robles – Templeton, actually – was more fun than I had anticipated. While I knew that Paso could do anything, I had no idea that I’d be enjoying world-class Pinots, made by wineries that I didn’t even know made them. While attending the Toastmasters Conference last year in Modesto, my co-travelers and I did a day trip to Lodi, and although I was in the middle of the man-made hell called escrow, I managed to hurt The Budget™ badly. Yeah, it was worth it. I moved into Casa Wineaux completely in September, and life – even occasionally interrupted by “Real Life” – has been terrific. I’m feeling a contentment that I haven’t experienced in years, and I owe it to finally finding my place. 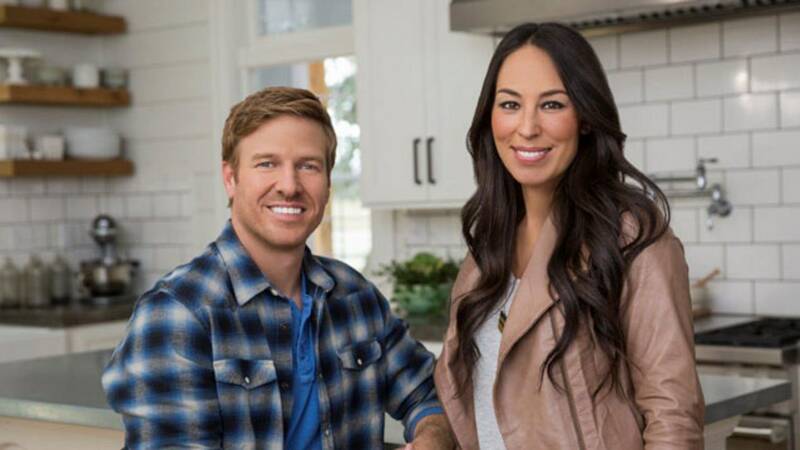 The only bad thing – if you want to call it bad – is that I still haven’t quite accepted the fact that I’m not the aspiring HGTV star that I think I am. That said, Casa Wineaux is coming along nicely, and I can’t wait to start entertaining again. So there you have it. Twenty Sixteen has thankfully passed, and my hopes for 2017 are high. I wish you a great year and may you and your loved ones all be together, healthy, happy, and safe, celebrating the beginning of 2018. PS: You know what? I think I’ll start saving for a dinner at The French Laundry. If I’m going to treat me to something fantastical, it might as well be a place that provokes envy. Right? How Unplugging & Opting Out for the Holidays was a Healthy Choice. Challenging France - Can't We All Just Get Along? Honeymoon, Africa, Cape Town, and Wine! Previous articleMGM, Parking, and Delusion. Again. Snarl. Hi! I'm the owner of this crazy Vegas Wineaux site, and I love to write about my experiences with wine, food, Wine Country, lifestyle, and (fabulous) Las Vegas! Click on any of the Social Icons to follow and see what I'm up to! Join Our Meetup! 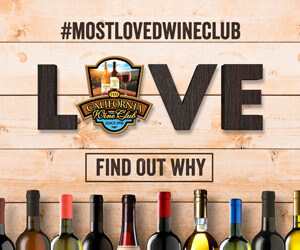 If you're local, join one of the most active wine clubs in the Greater Las Vegas area! We're nine years strong of wine tastings, events, socials, and fun. Each person has to be approved, but it's worth it! Welcome to Vegas Wineaux, the place to come for news about wine, Vegas, travel, and other lifestyle information!